STAY BEAUTIFUL: The Adventure has Begun! Wild Whisper is Now Open! The Adventure has Begun! Wild Whisper is Now Open! 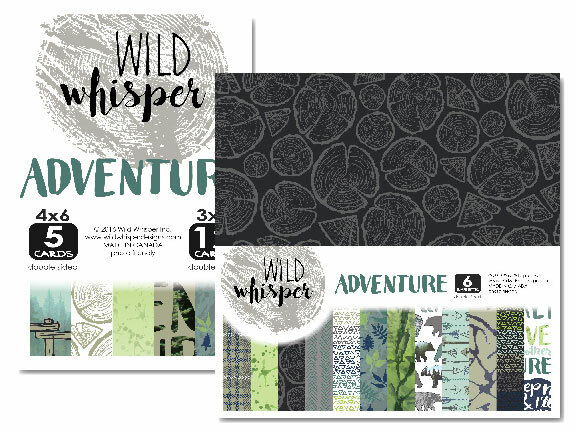 Suzy Dube and I are so thrilled to bring you these wonderful products from our brand new Canadian company, Wild Whisper! Please check out our website and also stop by our company Youtube channel to see all of the products in detail. I will be uploading those videos ASAP. Also check us out on Instagram and Facebook for other updates! The launch has been such a whirlwind for us and we are still figuring out many details of the company's processes. Throughout all of this, the support has been incredible and we can't thank each of you enough! Sharing our posts on social media and leaving heartwarming comments means the world to us. Thank you all! We hope that you enjoy our products and we can't wait to see what you create! 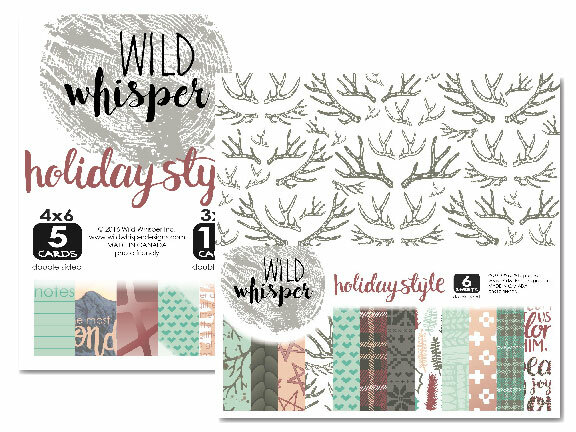 Wild Whisper's Blog & Video Hop!